Geneva, Switzerland and Shanghai, PRC, 19 August 2016 - MSC Cruises, , the Swiss-based world’s largest privately-owned cruise line and brand market leader in Europe, South America and South Africa, announced today that – following the deployment earlier this year of its own first ship, MSC Lirica, to homeport in China – it has now established a direct presence in the market by opening an MSC Cruises office in Shanghai and appointing industry-veteran Helen Huang as its President, Greater China, effective immediately. Ms. Huang will be based in Shanghai. With over twenty years’ experience in the industry, Ms. Huang brings with her a profound understanding of the business and extensive experience in senior executive leadership. 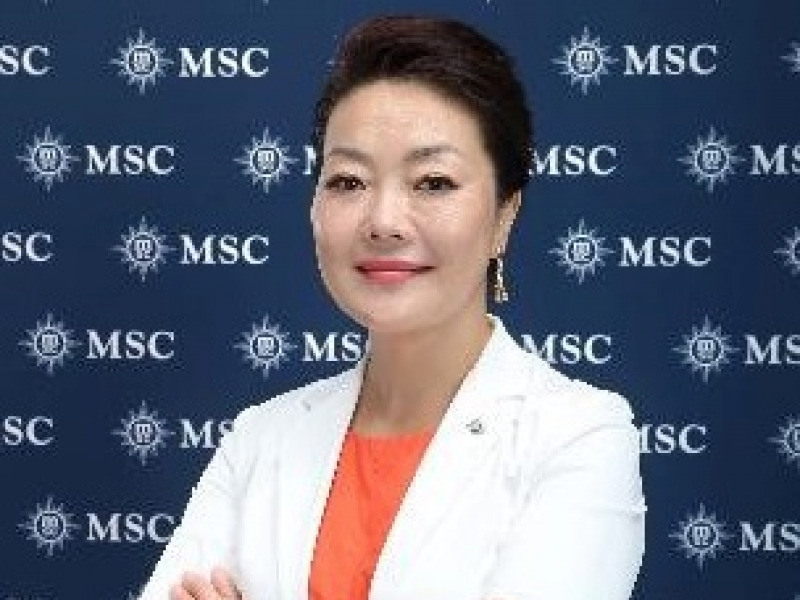 Before joining MSC Cruises, she was most recently Vice President Corporate Communications, Costa Asia and General Manager, Costa China, from July 2013 to December 2015. 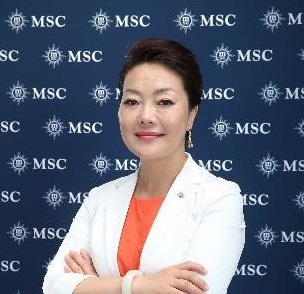 Her name was firstly connected with MSC Cruises from December 2009 to July 2013 as General Manager of Mediterranean Cruise Travel Agency (Shanghai) Co., Ltd, the Joint Venture between MSC Cruises and Shanghai International Port (Group) Co., Ltd. Prior to that, she gained fifteen years’ experience working for both the head office of Shanghai International Port (Group) Co., Ltd. and its subsidiaries. Ms. Huang holds an MBA in Logistics and International Marketing from Fudan University in Shanghai and a Bachelor degree in English Language and Literature from the Shanghai International Studies University. The MSC Cruise experience embodies the elegant side of the Mediterranean to create unique and unforgettable emotions for guests, through discovery of the world’s cultures, beauties and tastes. Its fleet comprises 12 of the most modern ships at sea: MSC Preziosa; MSC Divina; MSC Splendida; MSC Fantasia; MSC Magnifica; MSC Poesia; MSC Orchestra; MSC Musica; MSC Sinfonia; MSC Armonia; MSC Opera and MSC Lirica. In 2014, MSC Cruises launched an investment plan to support the second phase of its growth through the order of two ships of the Meraviglia generation and two others of the Seaside generation (plus an option for a third) and in February 2016, confirmed the existing options to build a further two now Meraviglia Plus ships with an even greater capacity. In April 2016 this rose to €9 billion with the announcement of signing of the letter of intent to build a further four ships, each with next-generation LNG propulsion technology. Consequently, between 2017 and 2026 a total of up to 11 new, next-generation MSC Cruises ships will come into service. MSC Cruises is the first global cruise line brand to develop an investment plan of this length and magnitude, spanning an horizon of over ten years, from 2014 through 2026. MSC Cruises feels a deep responsibility for the environments in which it operates, and was the first company ever to earn the Bureau Veritas "7 Golden Pearls" for superior management and environmental stewardship. In 2009, MSC Cruises began an enduring partnership with UNICEF to support various programmes assisting children worldwide. So far, more than €5m has been collected in voluntary guest donations.